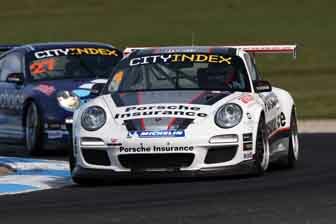 False start penalties will be changed for Porsche City Index Carrera Cup Australia competitors. 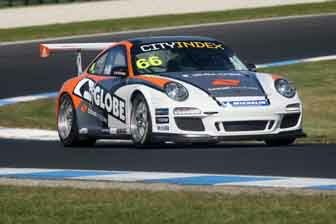 Effective immediately, any competitor who makes a false start in a Porsche City Index Carrera Cup Australia race will have a minimum of a five second penalty added to their race time after the race. This new penalty, which comes into effect for this weekend’s round at Mount Panorama, replaces the drive-through penalty previously dealt to anyone who made a start line infringement. 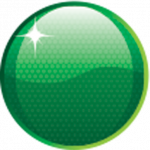 Porsche City Index Carrera Cup Australia management requested CAMS to amend the False Start penalty because it felt the drive-through penalty was too harsh a punishment for the infringement and believed the new penalty to be more appropriate. The new post-race penalty will now allow officials to apply a penalty that is far more appropriate for a start line infringement and not have such a devastating effect on the result of the competitor concerned. 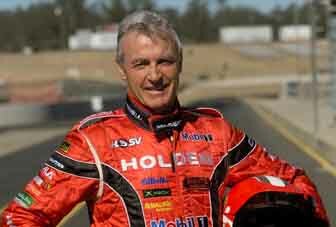 See below for a preview of this weekend’s Porsche City Index Carrera Cup Australia round at Bathurst.